All of our turnaround times are guaranteed. All of our editors and proofreaders are qualified. All of our services are secured with full 256 bit encryption. 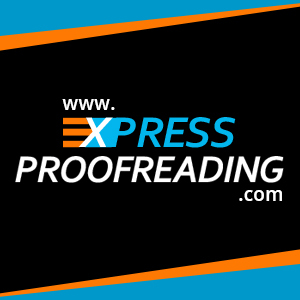 Express Proofreading is a leading English proofreading service, we provide professional in-house proofreading services to academics and to businesses of all sizes. We also provide full service copywriting and application review services. To ensure the highest standard of quality and service, all of our proofreaders and editors have attained a minimum of a Masters/PhD qualification from leading British Universities, and have at least three years of experience proofreading and editing writing. Due to our expertise and the diversity of our editors we are able to offer a range of proofreading services to meet the needs of all clients, at varying prices. 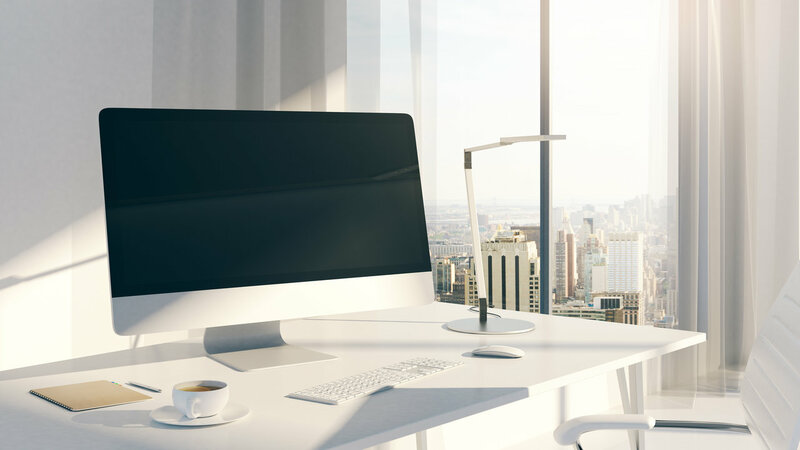 At Express Proofreading we offer three types of proofreading services; basic proofreading, proofreading and editing, as well as heavy editing. We are able to offer our proofreading services at varying turnaround times, such as our Express service, with a 6 hour turnaround time. All of our turnaround times are guaranteed, if we fail to meet a selected turnaround time, we will provide a full refund and offer to proofread your next document of an equal size for FREE! We also uniquely offer a free sample service so you can see how we can help and be assured of our quality standards prior to placing your order. Placing an order with us is easy, simply visit the Instant Quote page. Select the particular proofreading service that you require, followed by the turnaround time, then upload your document and our Quote Generator will calculate an individual, personalised quote for you based upon the word count of your document. Once your order is placed, our editors will begin work proofreading your document straight away and return the proofread copy to you within your selected timeframe. For a reliable, professional, express proofreading service try us today! Express Proofreading is a great proofreading service, they proofread my dissertation and provided me with important improvements to grammar, sentence structure and highlighted suggestions for content amendments. I have used Express Proofreading services many times and have to say their service is extremely good value for money, they thoroughly proofread my essay, improving the sentence structure, and my referencing.